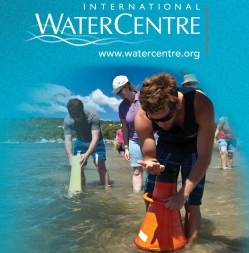 The International WaterCentre is offering a partial scholarship to every self-funded student commencing in Semester 1, 2016: $7,000 for the Master of Integrated Water Management at The University of Queensland, and $2,000 for the Graduate Certificate in Water Planning at Griffith University. Both programs are designed to equip participants with transdisciplinary skills in integrated water management, fast-track their career development and build their capacity to create innovative and sustainable solutions to complex water management issues. To receive a partial scholarship: simply apply for admission through the relevant partner university by 31 January.